Hey there, my name is Chris Traver. I've been interested in web development, videography, and information technology since I was a small child. It was this curiosity about the power of technology that led me to pursue an Information Science degree at Cornell University. In the process, I developed extensive experience in both designing and developing web applications, as well as building user interfaces that are intuitive and simple to use. Now I work at Wayfair as a Front End Software Engineer. 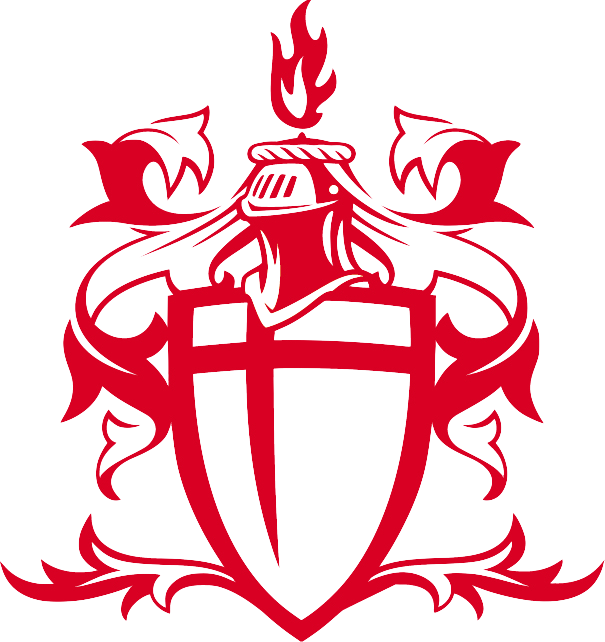 I am also the founder of a digital media company, East Hudson Media, Inc, which I started in 2009 with a friend of mine, Carlton Sargeant. 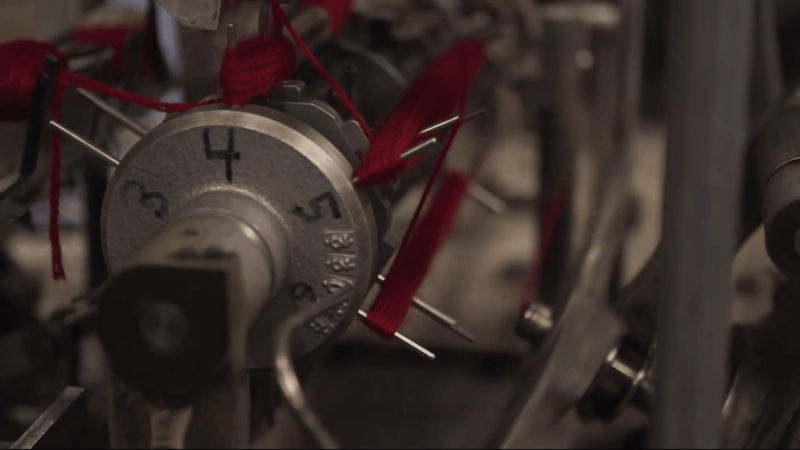 Since then, we have worked on a variety of different projects, ranging from corporate and not-for-profit promotional videos, to sports highlight reels, music videos, short films, weddings, and more. 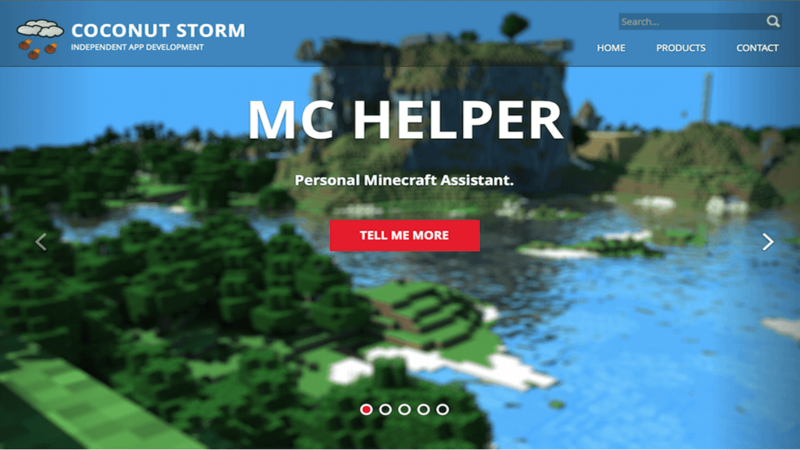 Check out my portfolio below for some examples of projects that I have worked on. 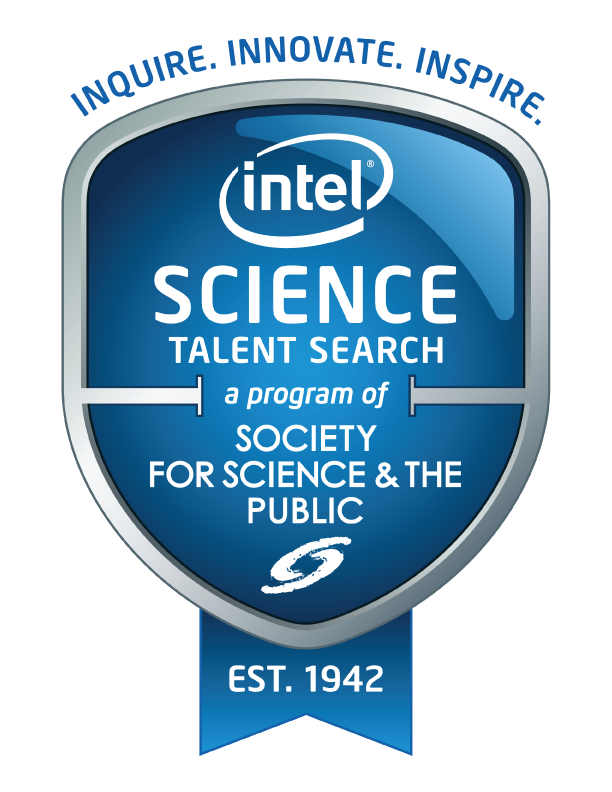 In 2013, I received the honor of being selected as a finalist in the Intel Science Talent Search. For my research, I tracked noise levels in my local community with the help of citizen science volunteers. My early fascination with smartphones inspired me to investigate how cellular devices could be used to collect noise data. Throughout my study, volunteers collected noise samples from their surroundings using an app called WideNoise. 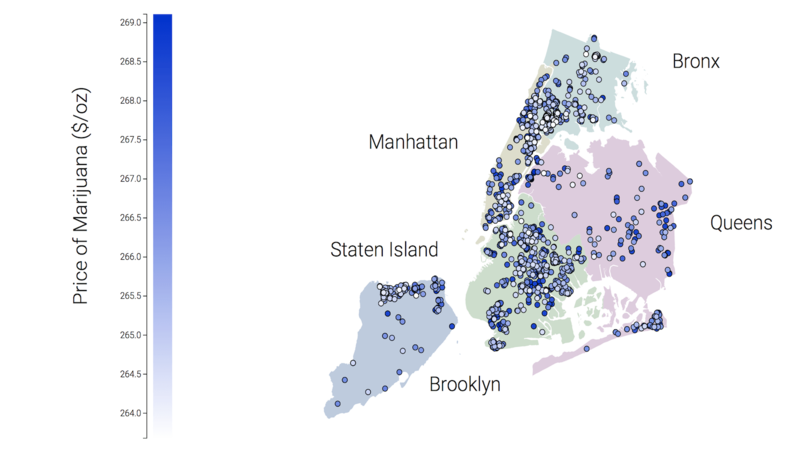 I then overlayed the noise sample results onto a map of the local geography, and created visualizations that I hope will enable policymakers to better manage community noise levels. I believe that my findings show how qualitative perceptions are an important aspect of noise pollution. For example, I noticed that a softer but unpleasant sound is more likely to cause distress than a louder, more tolerable sound. In 2014, I worked with Professor Jeffery Hancock and another undergraduate student to conduct research on the effects of eye primes on deception. Our paper aimed to reveal whether or not eye priming has any effect on levels and frequency of deceptiveness online in incentivized tasks. In our study, 405 participants were asked randomly to either roll a dice and report the number rolled or flip a coin six times and report the number of heads; the participants were simultaneously exposed to either an image of eyes or an image of flowers. In all conditions, participants were offered a higher amount of money for a higher reported result. Our results revealed that participants who were exposed to an image of a pair of eyes displayed less deception than those participants who were not exposed to any such images during the same task involving incentivization. During my time studying abroad in London, I collaborated with professors at City University London to help create, implement, and evaluated JUICE, a new digital prototype to support creative thinking by journalists during the early development of news stories. Emerging from a user-centred design process, JUICE is implemented as a simple add-on Sidebar and Dialog Box in Google Docs that a journalist can invoke when developing news stories. 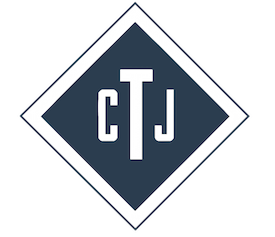 Interviews with experienced journalists were used to elicit 6 strategies that JUICE uses to guide its users to generate different angles on news stories using creative information searches and interactive creativity support. 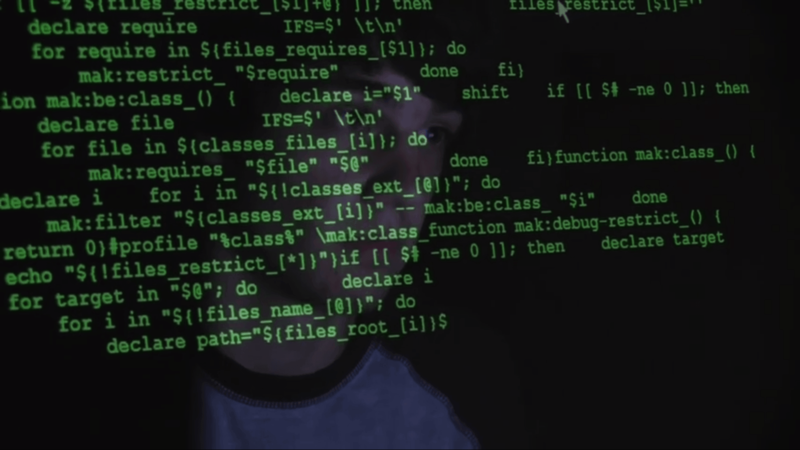 In the paper we describe the information search algorithm and new interactive support to create news stories with one of these strategies – the individual human angle on the story – then report a first evaluation of JUICE implemented with the algorithm and support during its use by journalism students. Born and raised in Croton on Hudson New York, Chris is a Front End Software Engineer at Wayfair and an alumnus of Cornell University. I completely redesigned and implemented a new website for Cayuga's Watchers using the WordPress platform. 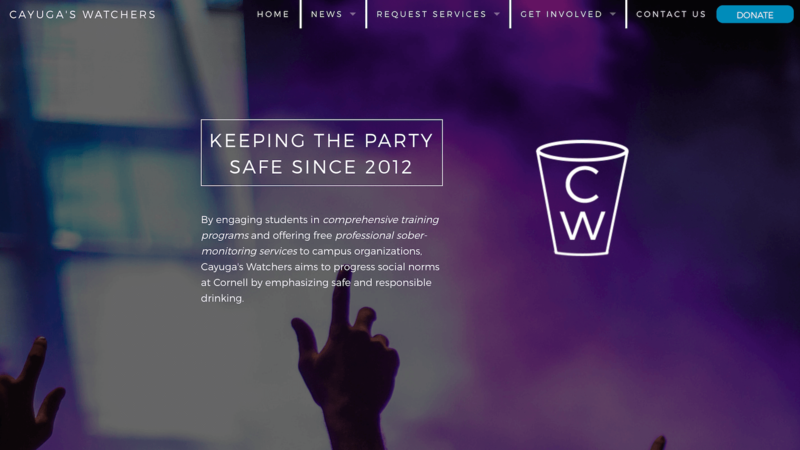 The new website features integration with Cayuga's Watchers' existing employee login system, as well as newly implemented features such as an interactive interview scheduling system. 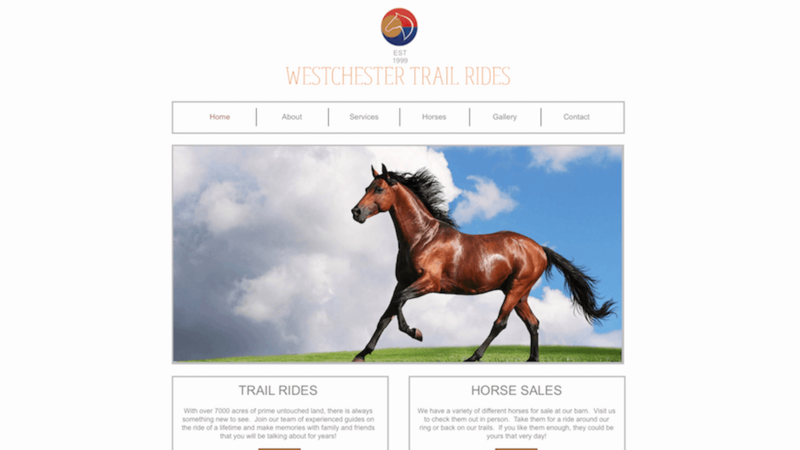 For this project, I ported an existing site to the WordPress platform and redesigned certain features. 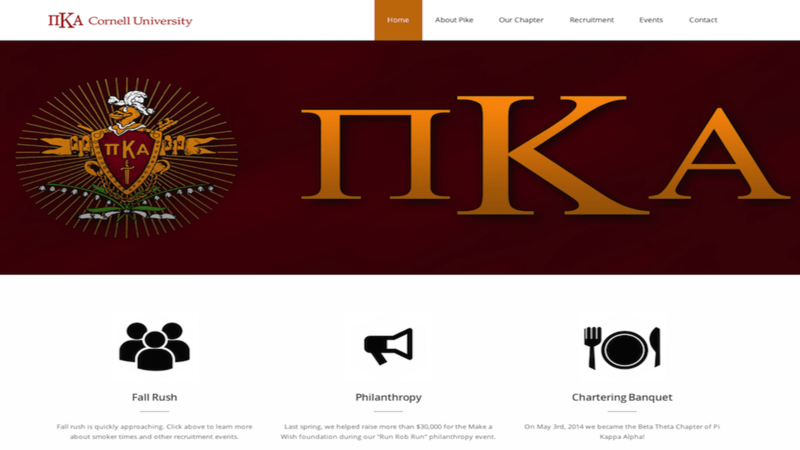 New features included a secure login for fraternity members to access their account information, change their biographical information, check the social calendar, and chat with other members, all contained within the site. 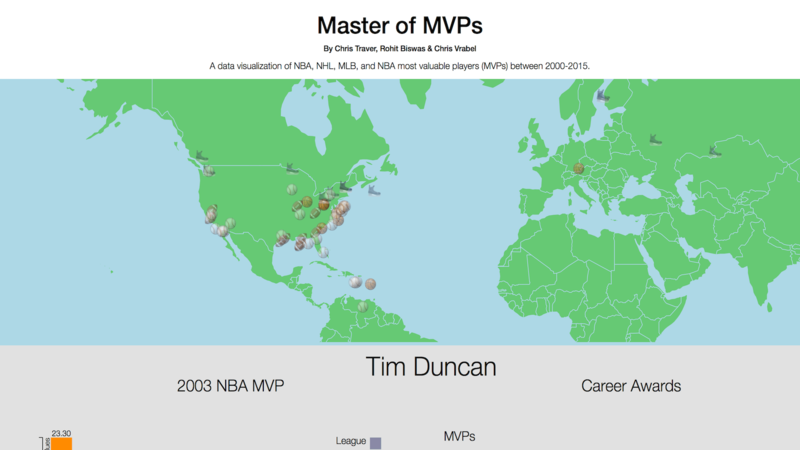 I built this website on the Wix platform to allow for easy changes by the client. I also created a promotional video on the Services page of the site. 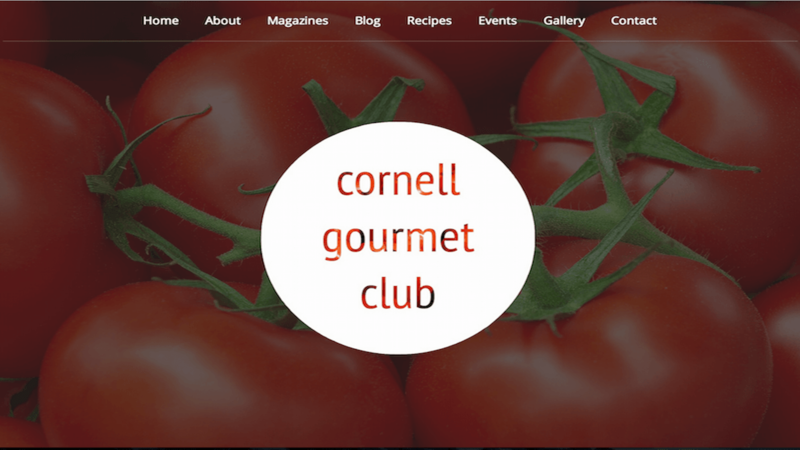 This website was built on Wordpress to include simple blogging features for club members to post recepies, food excursions, magazine excerpts, and much more. 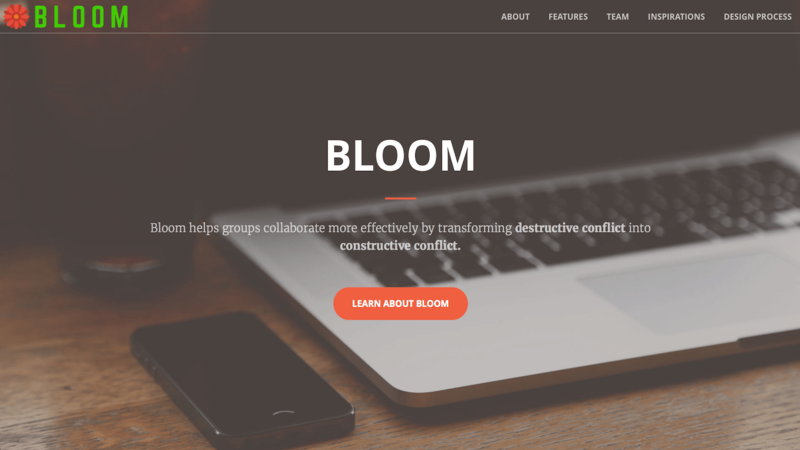 As part of a summer internship position, I helped design and develop this website on the WordPress platform along with another intern. Notable features include an interactive chat box available throughout the site, as well as an automated scheduling system available on the contact page. 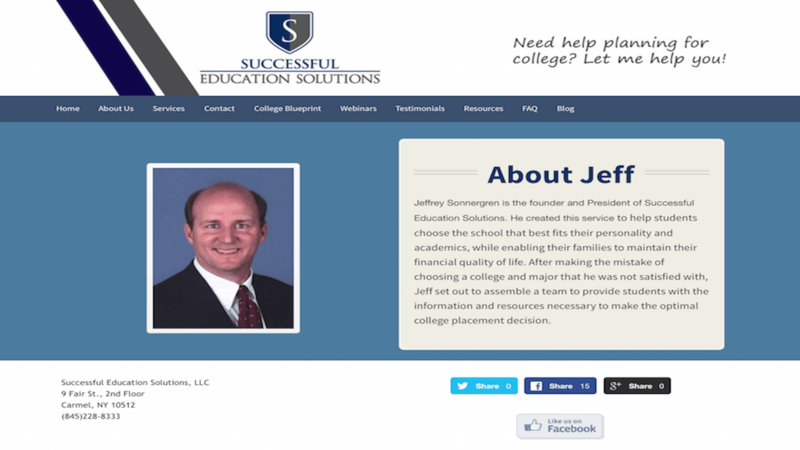 Client: Successful Education Solutions, LLC. I built this website for a friend who had founded a Windows phone app development company and was looking to get more online exposure. 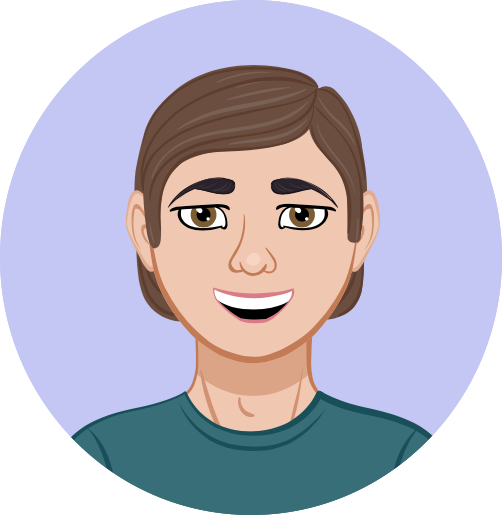 The site is simple, and includes brief descriptions of the apps that he created, as well as a contact form for inquiries. 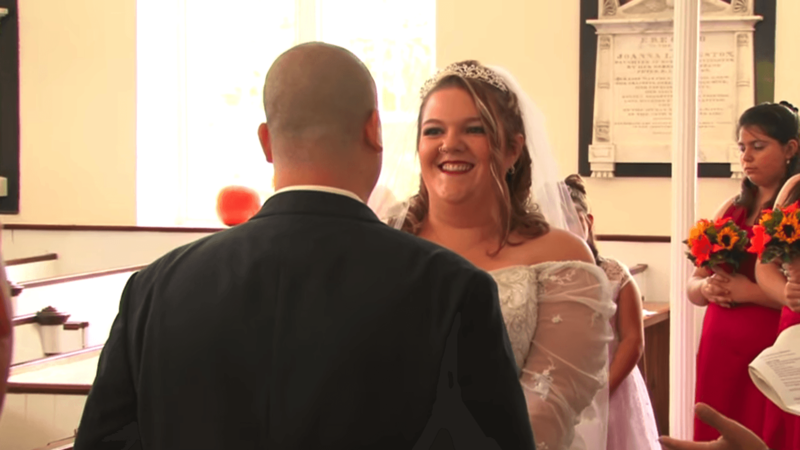 A wedding montage filmed in Rhinebeck, NY through my company East Hudson Media, Inc. 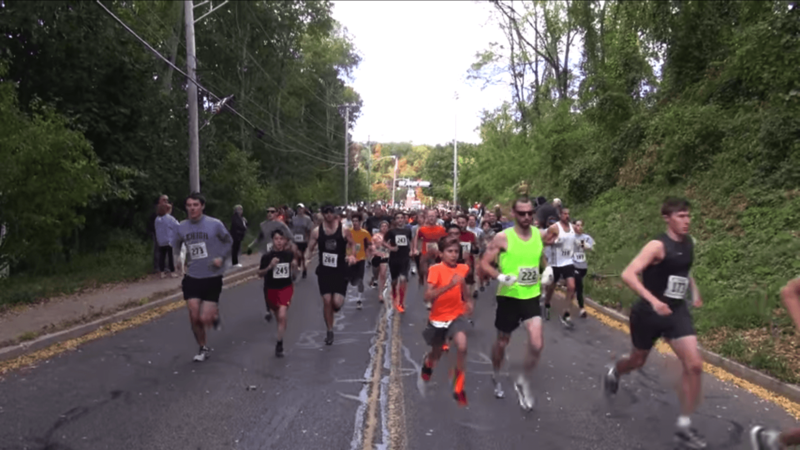 Event montage of a local fundraiser in Croton on Hudson, NY filmed through my company East Hudson Media, Inc. I helped my friends create this video for their high school video production class final project. 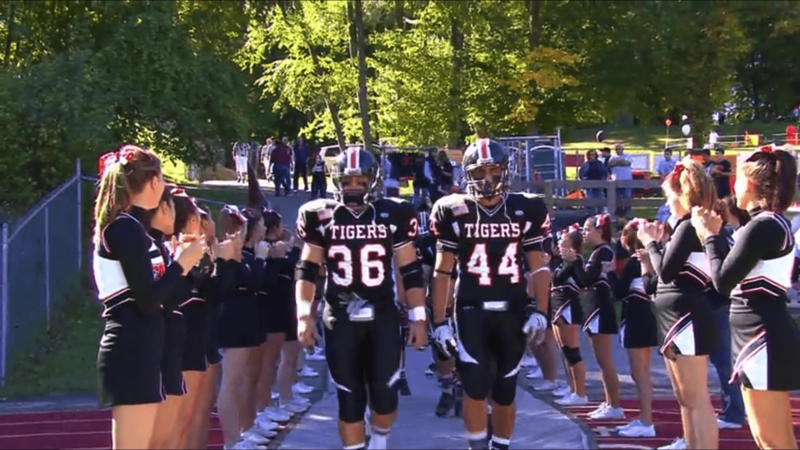 Video highlights of the 2010 Croton-Harmon Football homecoming. 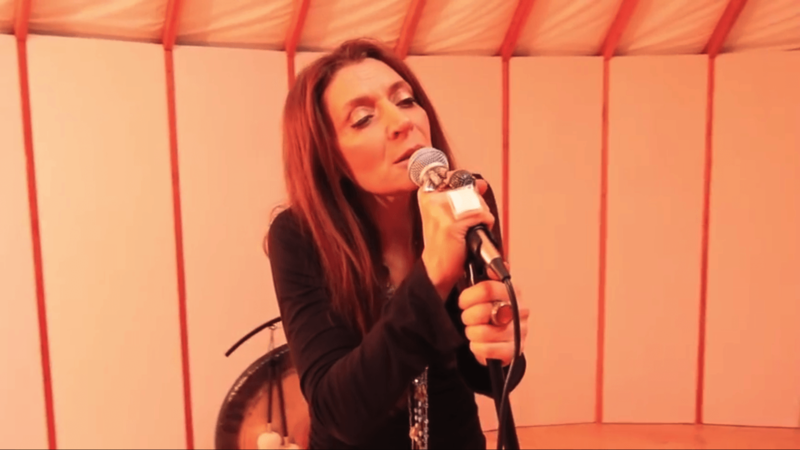 Christmas music video for Marion LoGuidice to help build her online presence. Promotional video for the The Hardy North, a local clothing company, to help build their online presence and sell more products. Client: East Hudson Media, Inc.